Do you want to get involved in ISEA2016HK? 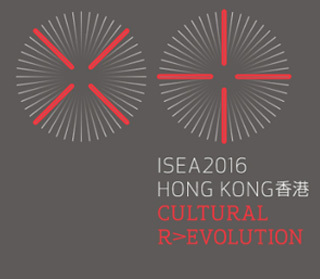 We are looking for volunteers to help with various aspects of ISEA2016HK. Please use this form to sign up – we will contact you in Spring 2016. In the meantime, if you have questions, contact our Volunteer Coordinator by email isea2016@cityu.edu.hk. Short (100 words) introduction about yourself and why do you want to volunteer at ISEA2016?